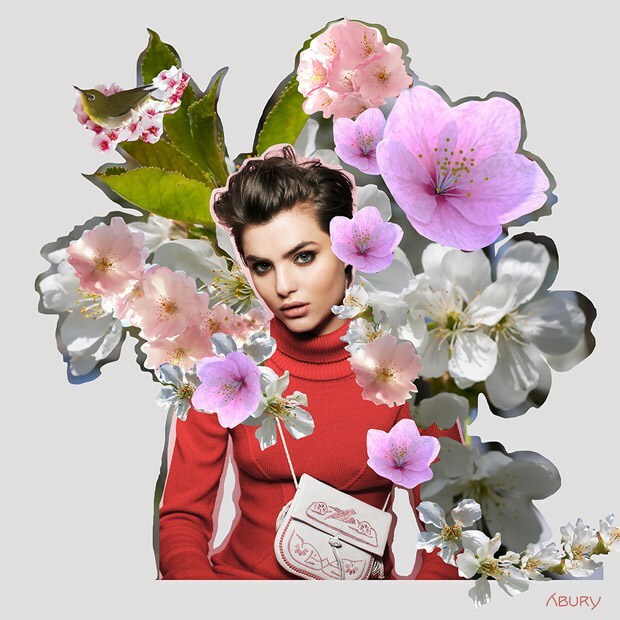 Fashion Meets Art: Arbury Spring 2016 Campaign. 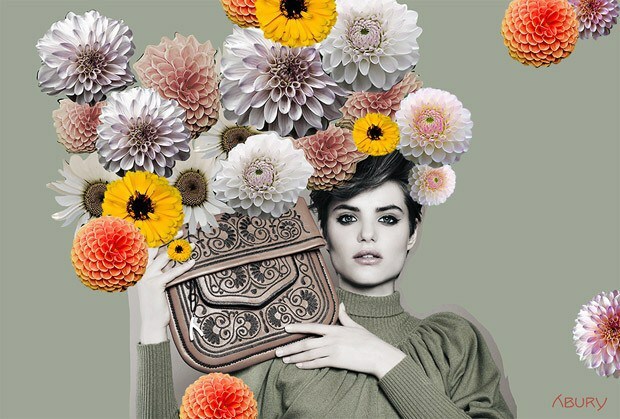 Every now and then a fashion or beauty campaign comes along that just takes our breath away and luxury brand Arbury has successfully done that with the re-launch of their signature piece the traditional berberbag in their blooming and perfect for spring campaign. 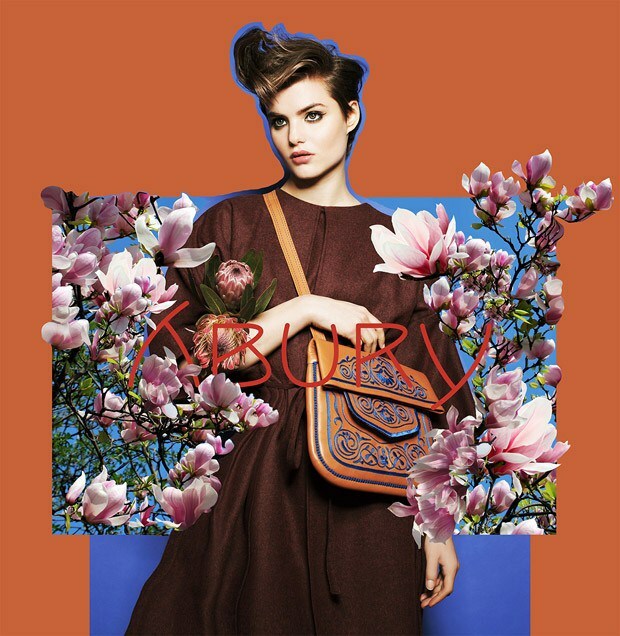 Are you a fan of the creative design of Arbury's spring 2016 campaign and which featured berberbag is your favorite? Share with us by leaving a comment below. This is an unique idea. 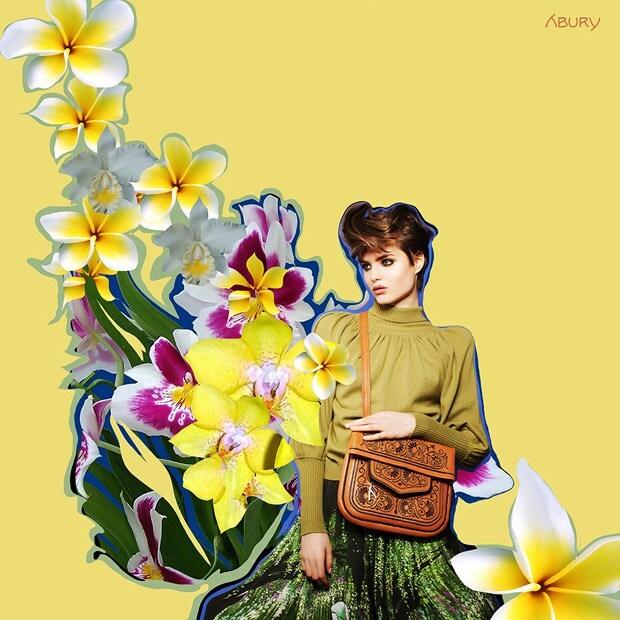 Bags are always my favourite. 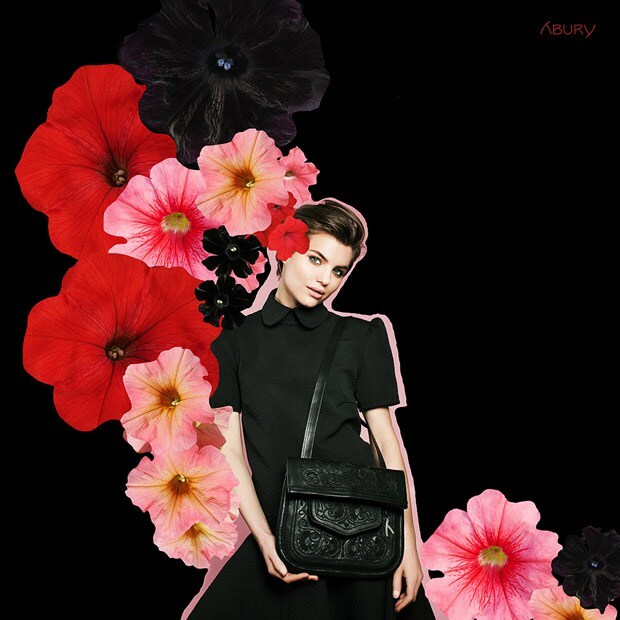 I just love your bags collection. I also have a collection of designer clutches.